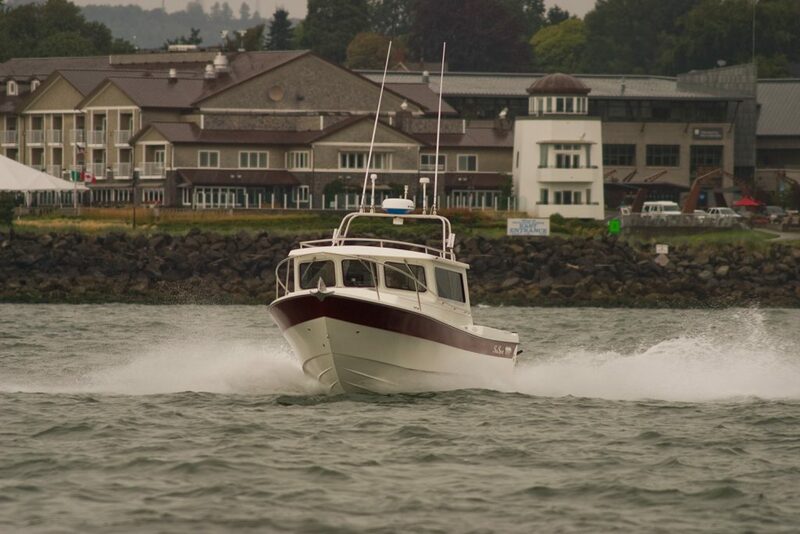 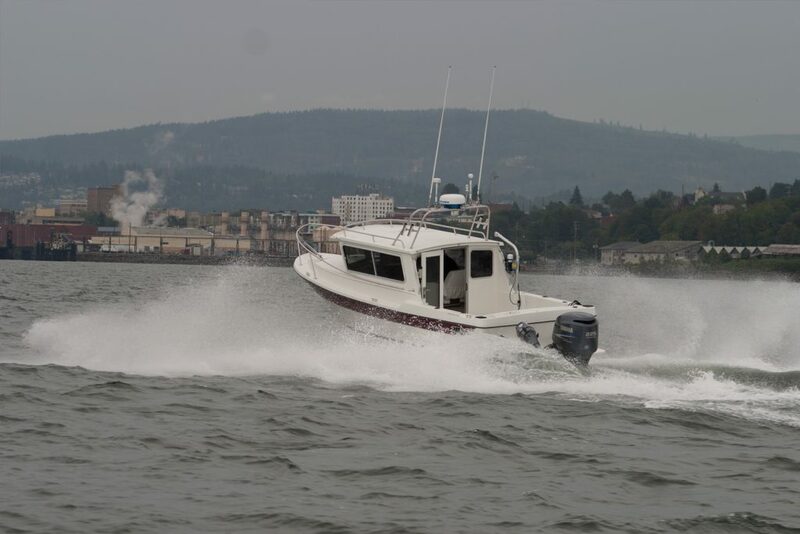 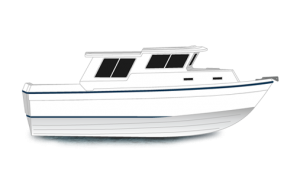 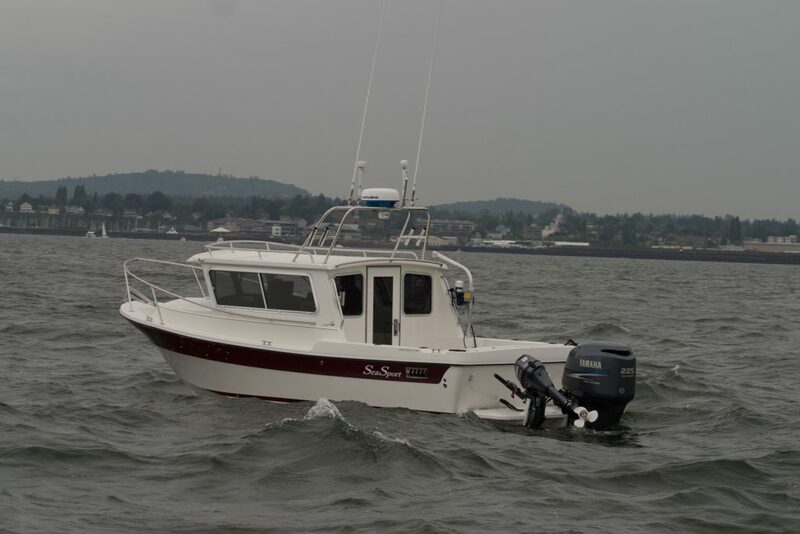 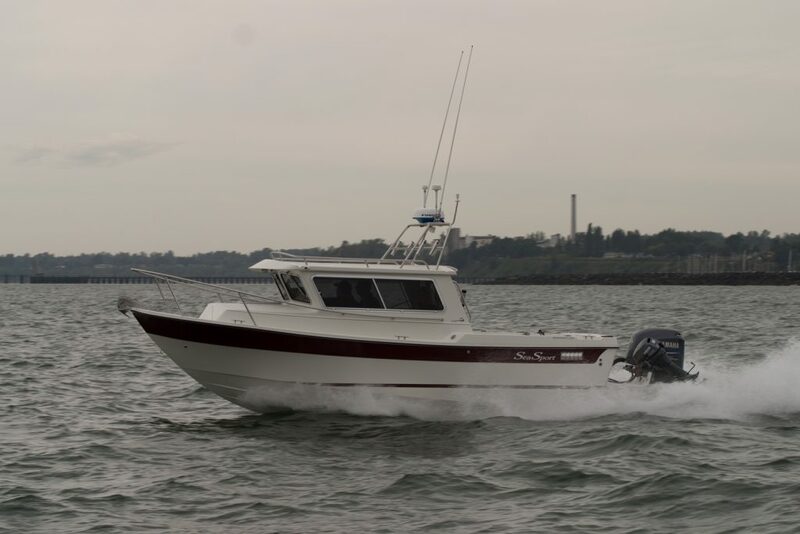 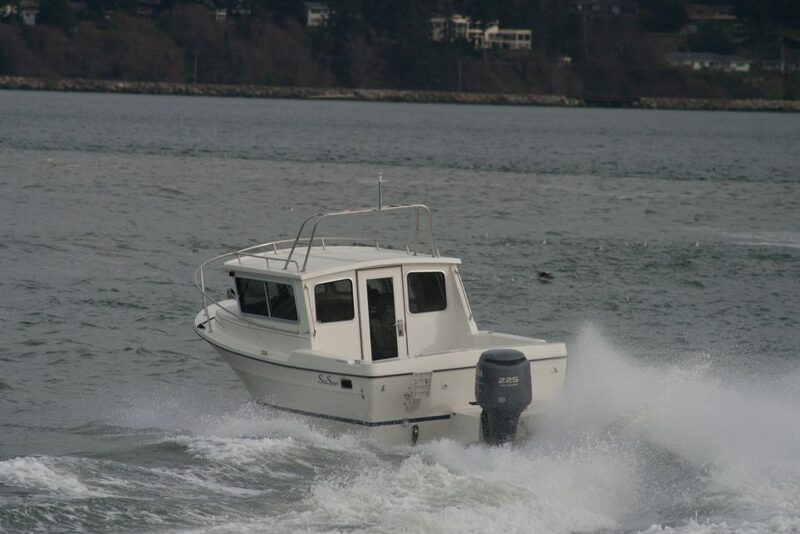 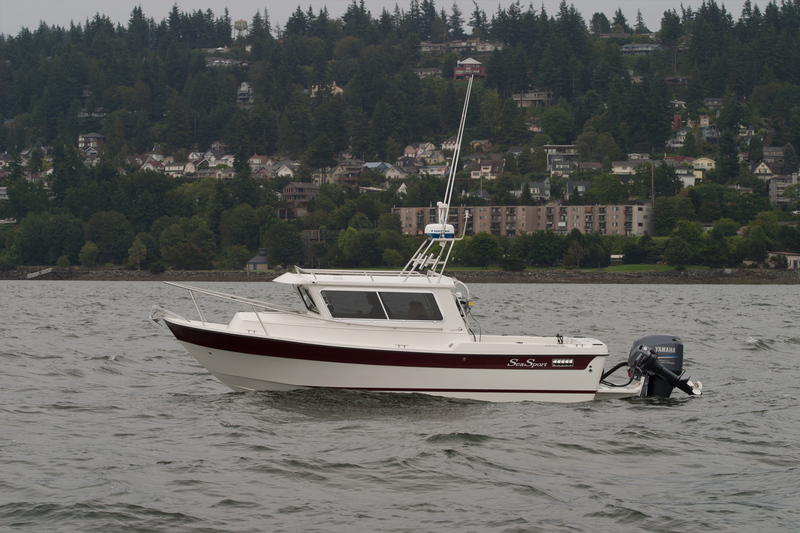 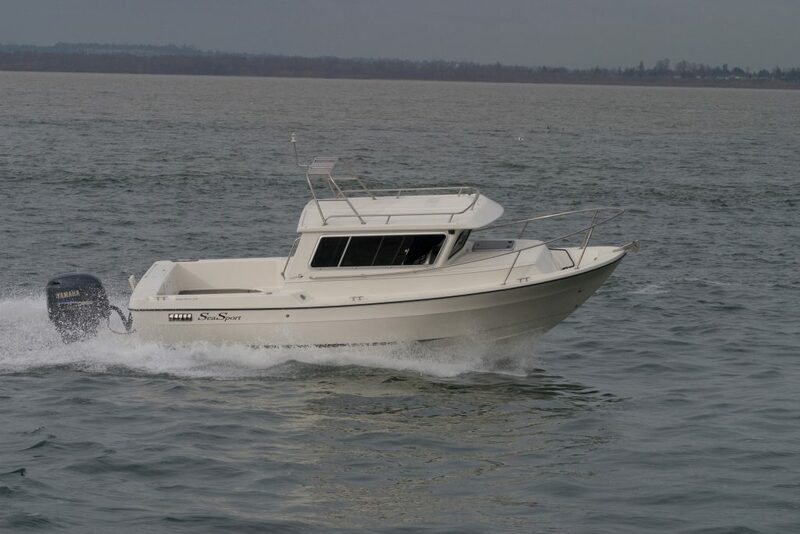 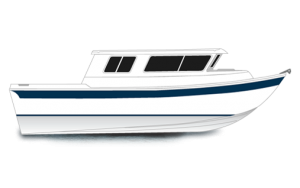 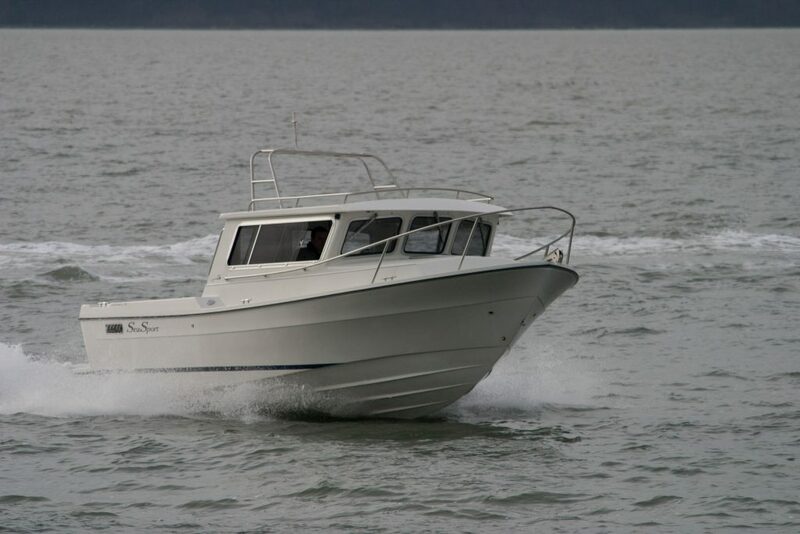 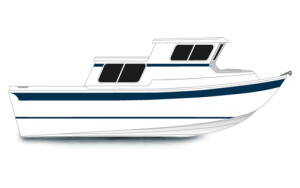 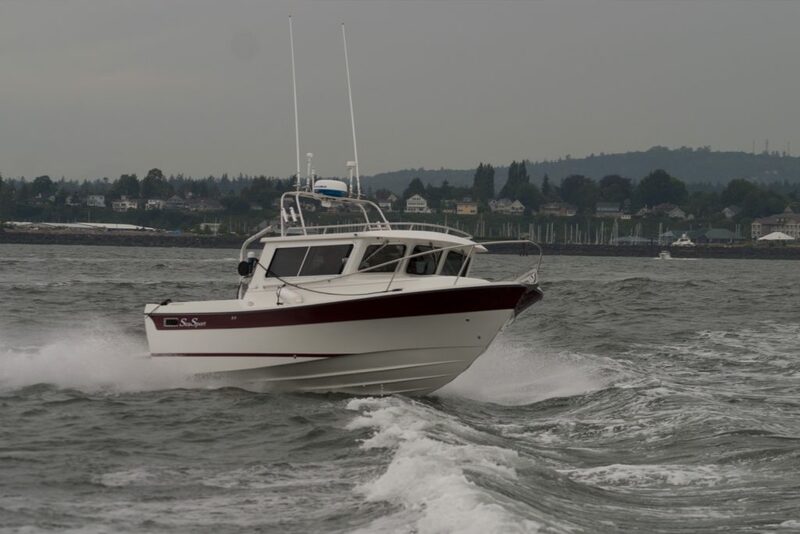 The Sportsman 2200 is the smallest model in the Sea Sport line up, but also one of the most popular. 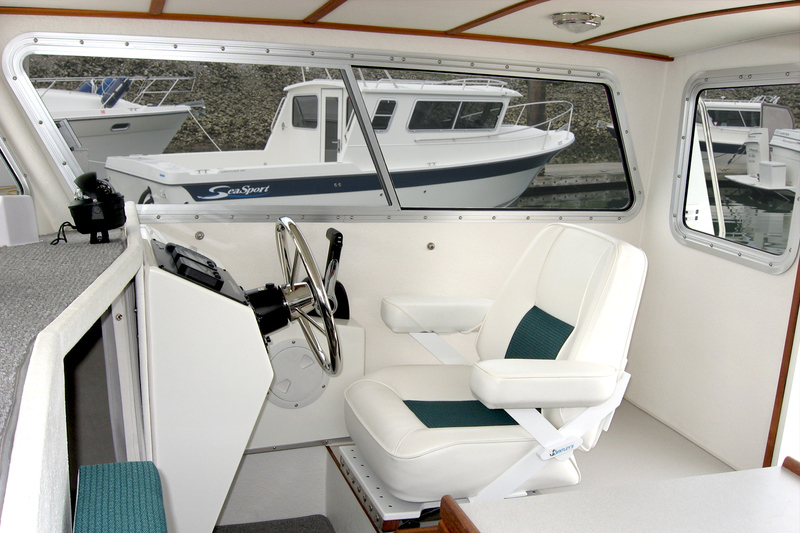 This boat has great versatility. 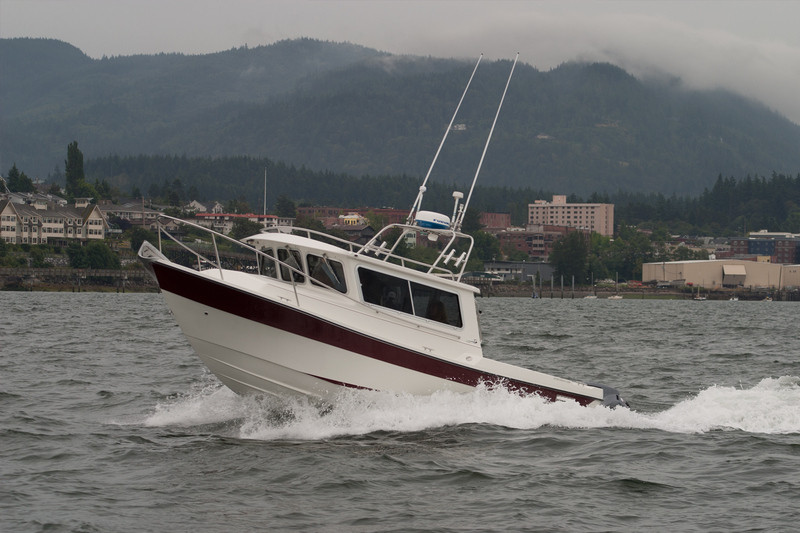 Whether you’re a solo day fisherman or a family of four looking to do some extended overnight cruising, the Sportsman model can do the job. The cabin includes a dinette, sleeping accommodation for four, ample storage space and room enough to add whatever galley amenities you need. 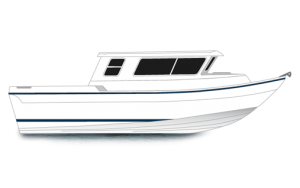 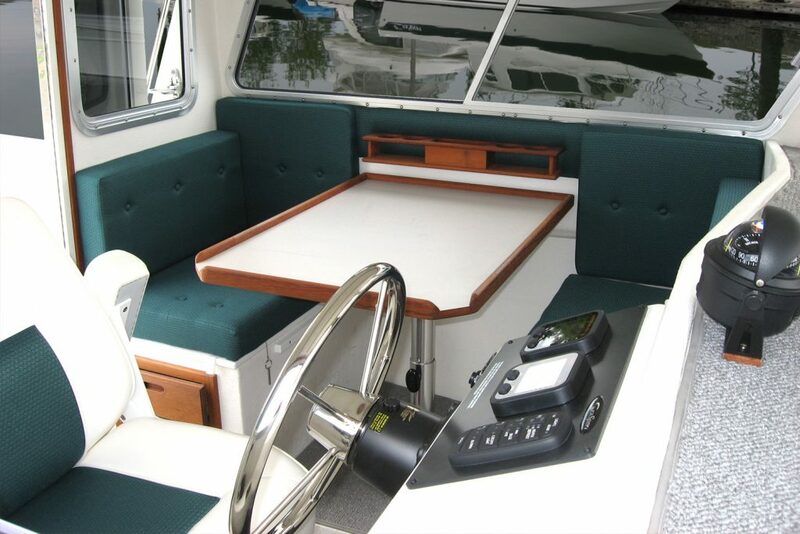 The range of options available are virtually limitless and we take pride in the ability to let our customers outfit their boat to suit their needs whether it be basic or all decked out. 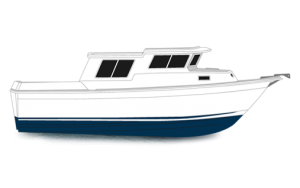 All of this combined with a deep-V hull design that will get you there and back safely and comfortably. 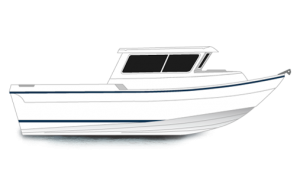 The Sea Sport 2200 Sportsman is easily the biggest little boat in its class.